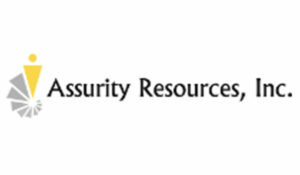 Assurity a nationally recognized insurance regulatory consulting and compliance firm. Assurity is also an investor and a service provider to three technology startup companies that leverage patent pending blockchain technology, secure data transfer processes and a data acquisition validation engine. Targeted products are in the medical device and healthcare IoT space through Capnesity; and financial services, including disruptive insurance and payment processing innovations through SymShield and RFIDave.